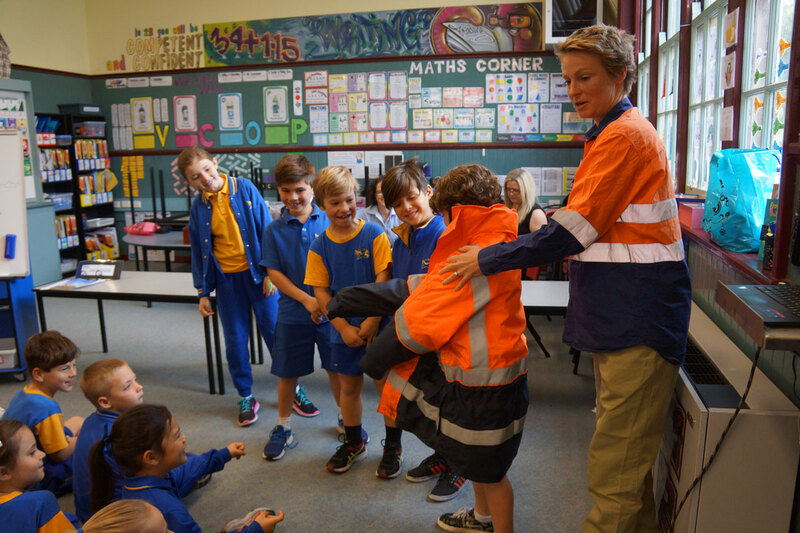 There are many ways you can be involved in the life of the school and we encourage all of our families to take an active part in the Williamstown Primary School community. Listed below are a number of ways which may appeal to you. Of course we understand that some families simply don’t have the time to commit to specific teams or events but just coming along to an assembly, a concert or a sports event is just as important and a great way to connect with other families and your kids. 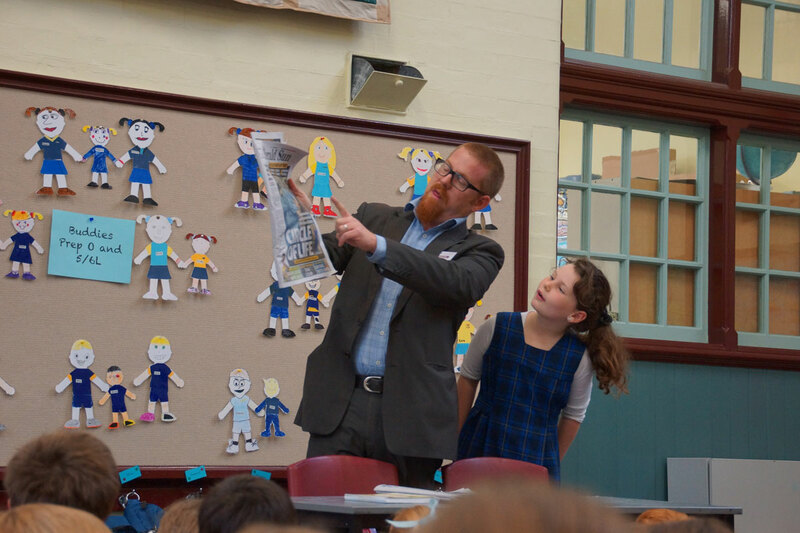 The Williamstown PS School Council plays a significant role in the life of the school. Please click here for further information. The Friends of Willy aims to build on the work of our traditional Parents’ Club which has been working to support the school for over a century. The Friends of Willy group is made up of anyone interested in our school – parents, teachers, community members and its work is varied. Please click here for further information. Working as a classroom helper is a fantastic way to be involved in the school. Classroom helpers are involved in all sorts of tasks throughout the year. If you are interested in becoming a classroom helper please speak to your child’s teacher. 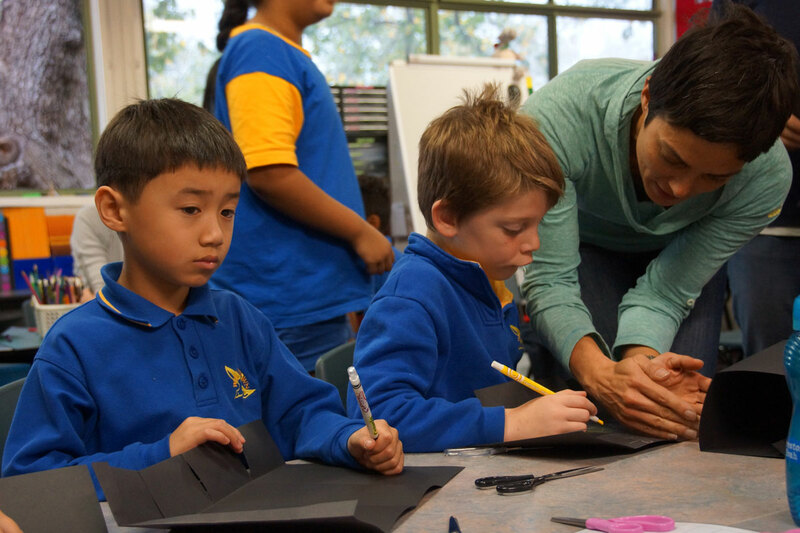 To give you an idea of what may be required if you choose to be a classroom helper, we have included some of the school’s guidelines for your consideration. Schools operate on strict timetables. It is important to be prepared and on time at all times. If you are scheduled for a session please arrive just prior to the session and be prepared to stay a little after the session as there may be issues that need to be discussed with the class teacher. It is most important that you are available for all sessions planned. Teachers often structure the lesson around groups and are often unable to proceed if a parent is unavailable. Occasionally there will be times when you may have to cancel and if this is the case please allow 24 hours notice. Similarly the teachers are expected to notify you on the day prior, at least, if there has been a change to the timetabled session. Only agree to times/activities that you are able to make. We appreciate your contribution and certainly do not expect you to sacrifice your family/home/career commitments. When you arrive at the school please go to the office to sign in and clip on a visitor’s badge. It is important that we know who is in the school at all times. All classes are different. The class teacher will determine your role in the classroom and explain these tasks or activities to you. Be prepared to work with a range of children and most likely not your own child. Through observation and discussion with the teacher develop an understanding of what role you are expected to undertake, as this will take some of the stress out of the situation. It is very difficult working with a group of children if you are not sure what is required. If you are unsure please allow time to sit and discuss your role with the teacher. As much as possible be prepared. If you need to, read the text or try the activity before you come to class. If you feel uncomfortable about any aspects of the task, discuss this with the teacher and if necessary withdraw from the activity. Please do not put yourself in a position where you are not able to contribute, assist the children or feel uncomfortable. In your role as a classroom helper you will become aware of many things that most parents do not experience. It is paramount that all, (within reason), you observe is kept confidential. At no time is it appropriate for you to discuss a child’s behaviour or progress with anyone, including their parents. Please respect and value individual children’s strengths and areas for growth. Please respect and value difference in learning styles and behaviour. Please respect the various teaching styles you may encounter. Please respect the variety of student-teacher relationships you observe. Please do not discuss “incidents” you may observe. Additionally, for work undertaken as a volunteer in relation to an activity in which your child normally participates (e.g. the child’s reading class) a parent is exempt from a Working with Children Check in respect to that work. At all times however, parents should be under the direct supervision of the teacher. If you feel uncomfortable about any responsibility please let the teacher know immediately. If you experience any difficulty in your role as a classroom helper please attempt to resolve the matter immediately. Firstly speak to the teacher in charge. If this is inappropriate speak to the team leader. If this is inappropriate speak directly to the Assistant Principal or Principal. Your contribution is much appreciated and the experience should be enjoyable and satisfying for all. Hopefully these guidelines will assist everyone and ensure your time is well-spent and worthwhile. 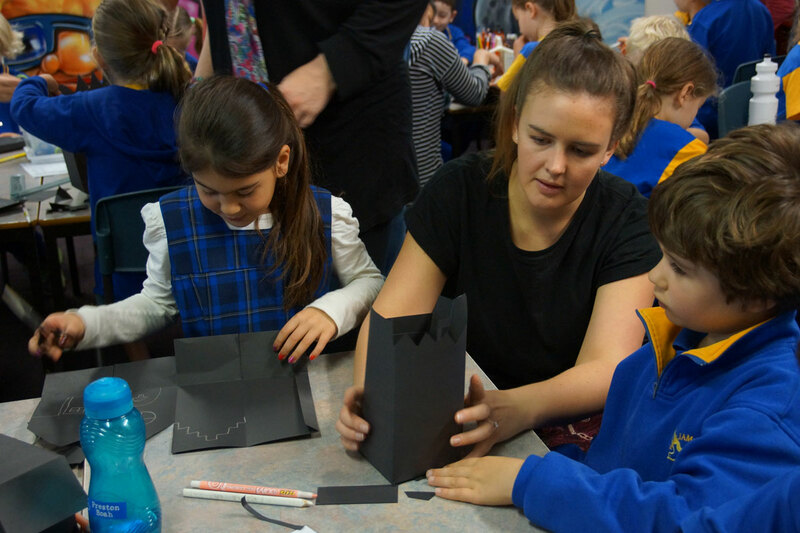 We realise that not all parents will have the time to commit to a class helpers program or be a Class Rep however there are other ways you may be able to help. You may be available for an excursion, a concert, a sports event, to lend a hand at a working bee or help out on a special day. Again, contact your child’s teacher and speak to other parents. Being involved at any level is worthwhile, much-appreciated by the school and great for your kids.